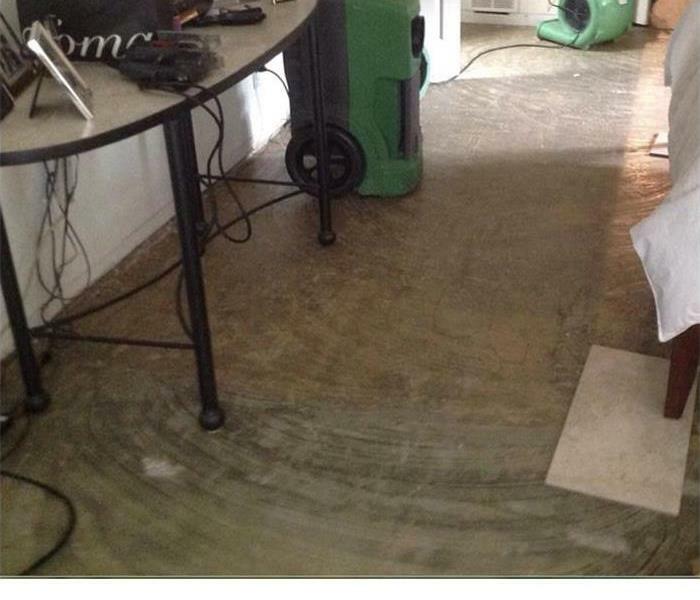 When your home or commercial property has water damage be sure to call SERVPRO of Lake Highlands for help. We have a dedicated team of water restoration experts. We will arrive quickly to assess the damage and we will be able to confirm the source of the water damage which will help us to determine what water mitigation process to follow. When the damage is caused by a clean water source the mitigation process is different from that of a contaminated water source. Flooding is also slightly different as well. 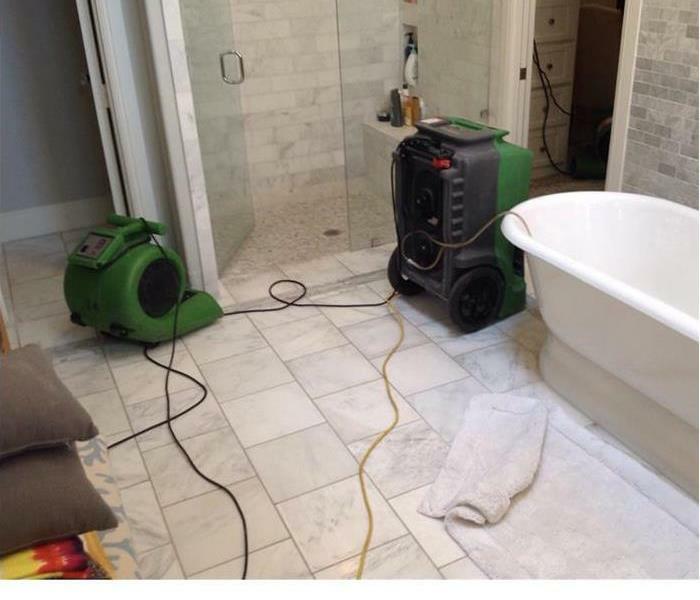 Our professionals can handle the mitigation no matter the source and scientific approach to water removal and water cleanup enable us to properly dry and restore your property.